Do you Have Sustainable Power for Your Next Emergency? Hurricanes, tornadoes, earthquakes, wildfires, and other types of natural disasters seem to be happening with greater frequency (and intensity) these days. Natural disasters are leaving many of those affected without power for weeks or even months. 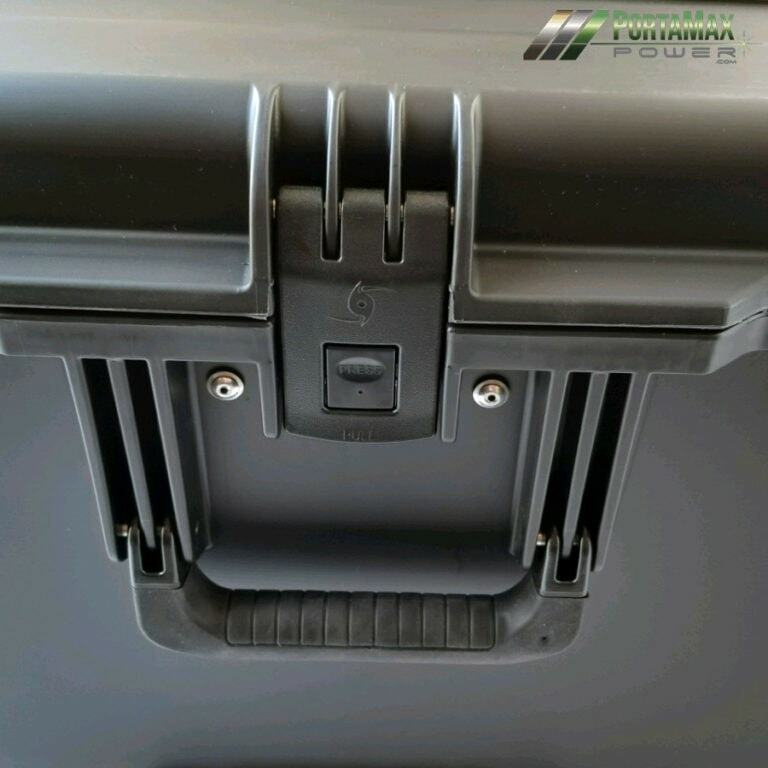 If this happens to you, you need a reliable source of sustainable power to keep your food from spoiling and to charge or operate your other essential electronics. 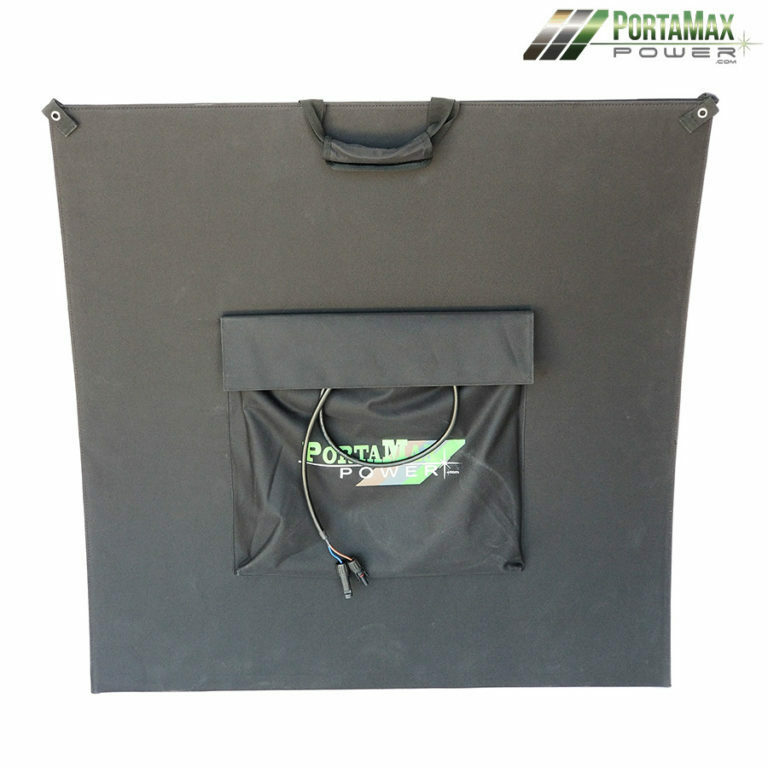 The PortaMaxPowerTM Solar Sentinel 2400TM provides the ideal solution for those who need to prepare for an emergency. For the majority of those who live in community-based residences (such as apartments, condos, and townhomes), gas-powered generators are not a viable option. They are noisy, dirty, create dangerous heat and fumes, and most of these communities do not allow them. Even if you live where they are allowed, gas generators require ongoing maintenance (fuel, oil, spark plugs, gas treatments, etc.). And what happens when you can’t get any more fuel at the gas station? You’d better hope you have a large storage tank and even then, during a major disaster, you might run out. Ever had any trouble starting your gasoline generator? Plus, they have to be kept outside when in operation, which when combined with their noise, can disturb neighbors or even alert would-be thieves. Silent, safe, no fumes, easy to operate – the rugged Solar Sentinel solves these problems and more. The problem for most, especially those living in smaller spaces (like apartments, condos, etc.) is finding a sustainable alternative source of power with the capability to run powerful appliances like the refrigerator/freezer. 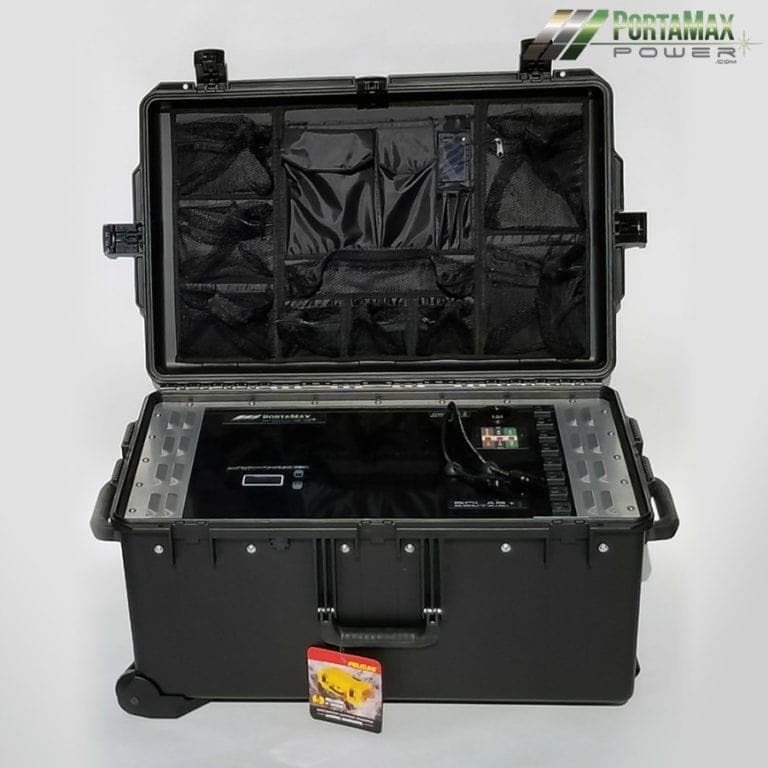 Most portable solar generators on the market today do not measure up. A typical solar-powered generator has a battery that may run your electronics for several hours, then takes several days using their inept solar array for the battery to recharge. 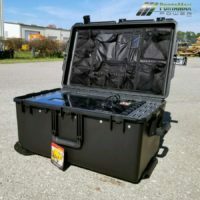 One popular portable solar generator manufacturer claims it can fully recharge their battery in 24 hours using it’s solar panel(s), in perfect conditions. Sounds okay, right? First, in the real world, perfect conditions don’t exist. Second, they don’t tell you this means 24 hours of continuous sunlight. A typical Florida day provides 5-6 solar hours of sunlight – that’s several days before the battery is fully charged! And this is assuming there are no cloudy days during that stretch. Oh, and don’t plan on using the generator to run your refrigerator while recharging or it will take even longer! That’s not a solar generator! It’s a very expensive, unsustainable, battery backup! This type of generator might be okay for minor outages that last just a few hours, but if you are caught in the middle of a major disaster, it wouldn’t be long before your backup power is gone. 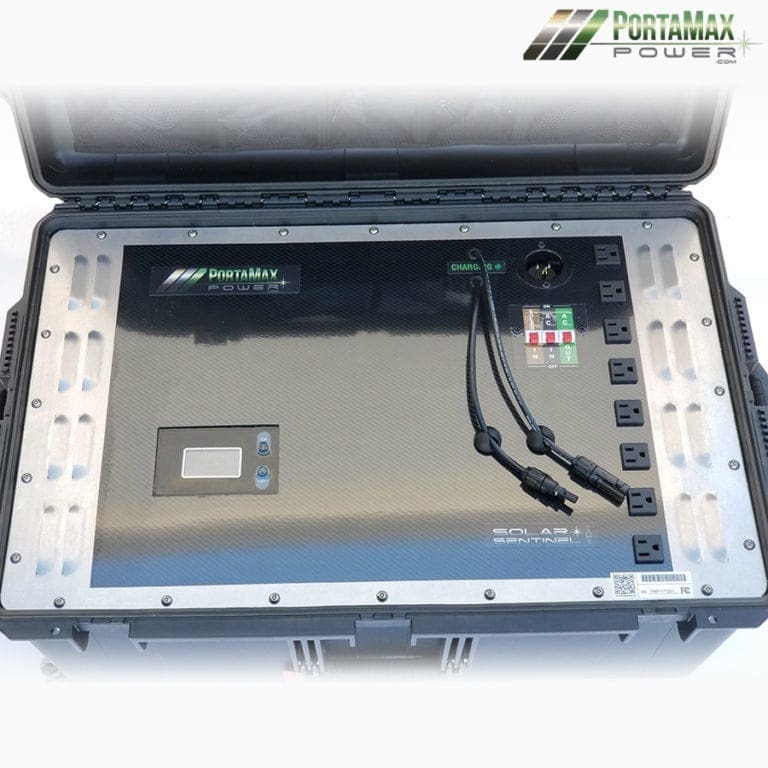 The PortaMaxPower Solar Sentinel 2400 is the first truly sustainable portable solar generator on the market today. Our generator has 2.5kva hybrid inverter / MPPT charger that provides 2,000 watts of continuous Pure Sine Wave AC power along with a surge capability of over 6,000 watts. 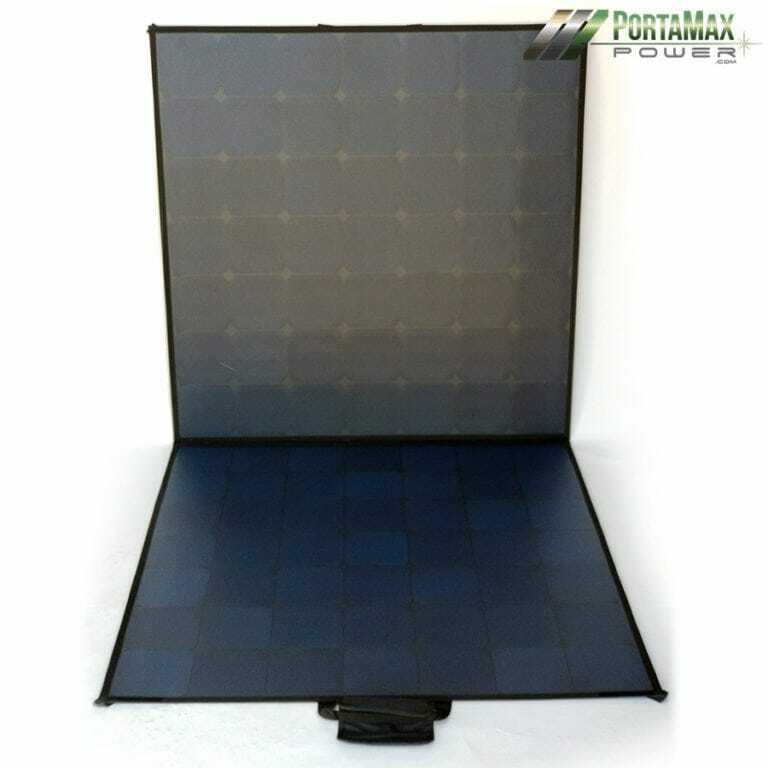 This allows the Solar Sentinel 2400 to easily power refrigerators, freezers, flat screen TVs, electric motors, and any other type of electronics that plug into a standard wall outlet. While output is very important, it is only one of three very important parts of the full solar generator story. At night, any solar generator will rely on the storage battery to produce power. 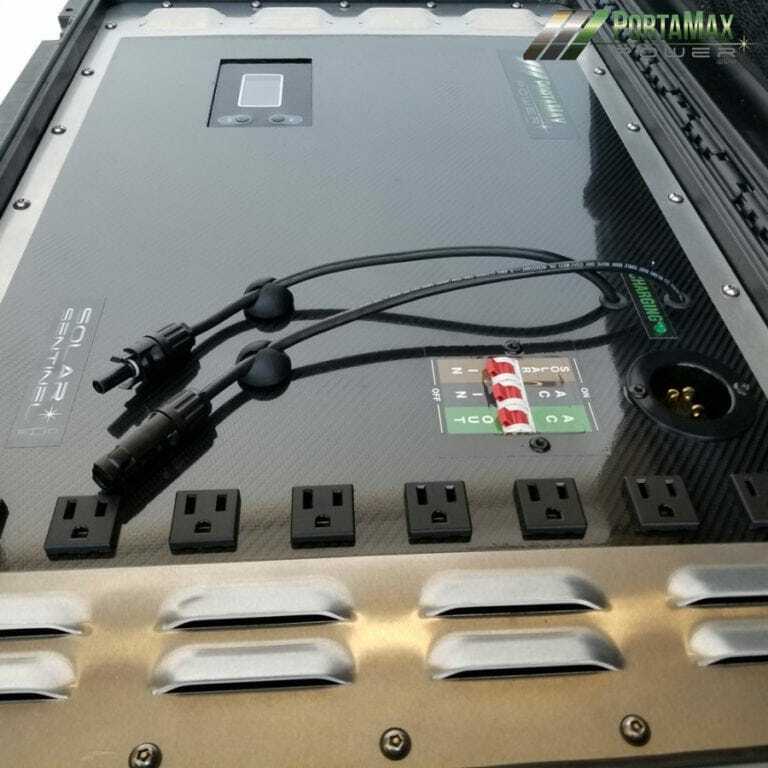 Our battery is a 24v 100ah LiFePO4 battery, which is the finest technology available today. 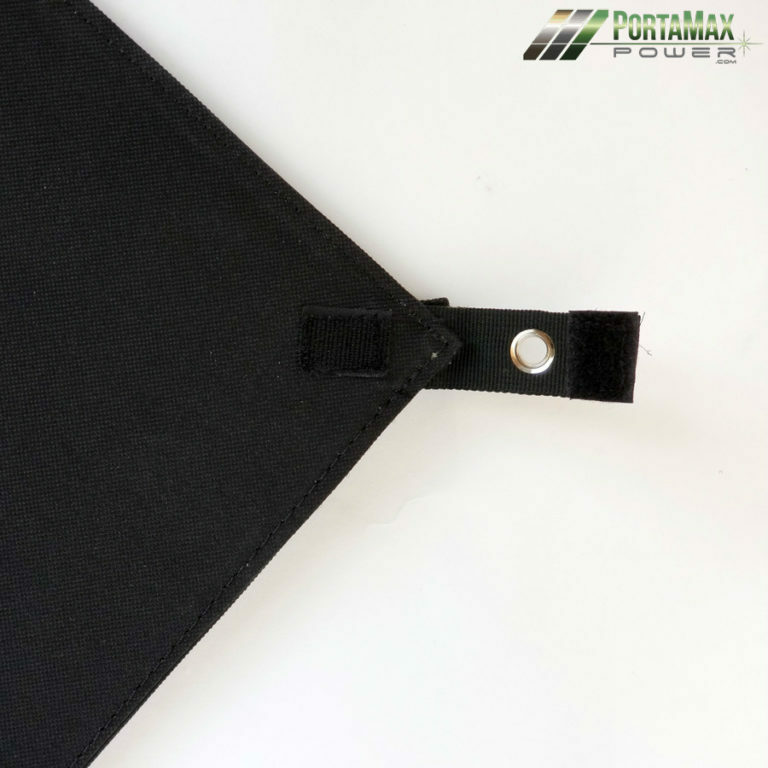 This battery will safely run your electronics far longer than those of most competitors, and it is typical to operate over 2,000 charge cycles, which under normal use, means it will be decades before you ever have to replace the battery. When comparing units, make sure to check their warranty. Is it 3 years and do they cover the battery? How much does replacing their battery cost? Finally, what really sets the Solar Sentinel 2400 apart from anything else on the market today is true, real world Sustainability. While competitors’ largest units may have comparable battery storage capacity to the Solar Sentinel (most don’t), their solar capabilities are an afterthought. Simply put, if and when the battery dies, their maximum solar capability cannot fully recharge it the next day. The sun goes down and you are heading into the next evening relying on a battery with half power, quarter power, or less. Their product isn’t a solar generator, it’s a very expensive battery backup! 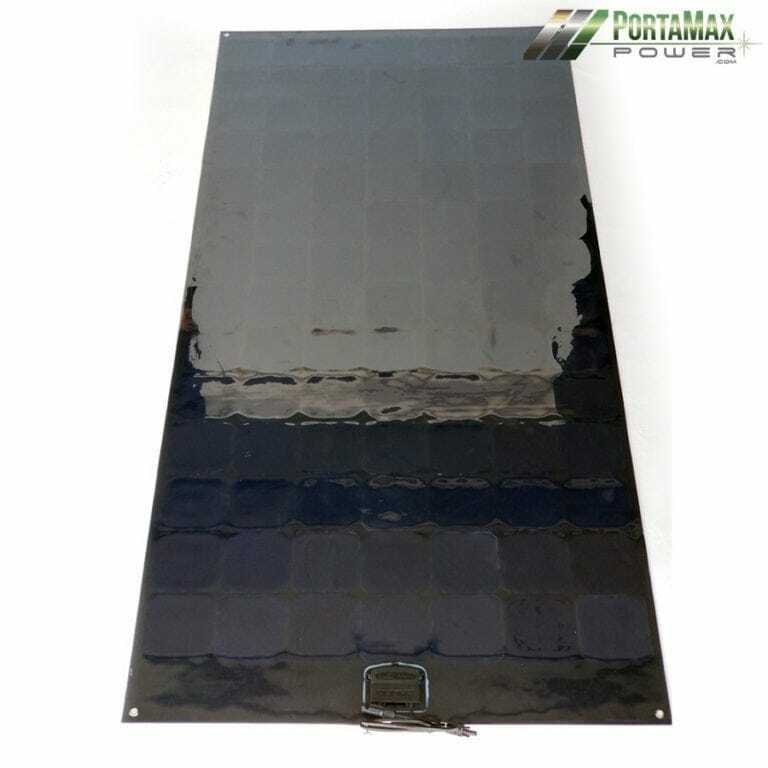 In fact, if they chose to be fully transparent, in real world conditions, their maximum solar capability can take days to fully charge a dead battery. And that’s if you are not using it to power anything while charging! That’s just not realistic. For the folks at PortaMaxPower, that’s not only unsustainable, it’s unacceptable! The Solar Sentinel 2400’s high efficiency 990 watt solar array will quickly recharge it’s 2400whr LiFePO4 battery, while in use, usually before lunchtime, ensuring that you have the sustainable power you need, when you need it, day in, day out! Check out The Solar Sentinel vs. The Competition for a quick comparison of performance, features, warrantees and cost. A note, there are a couple things the Solar Sentinel 2400 is not designed for. 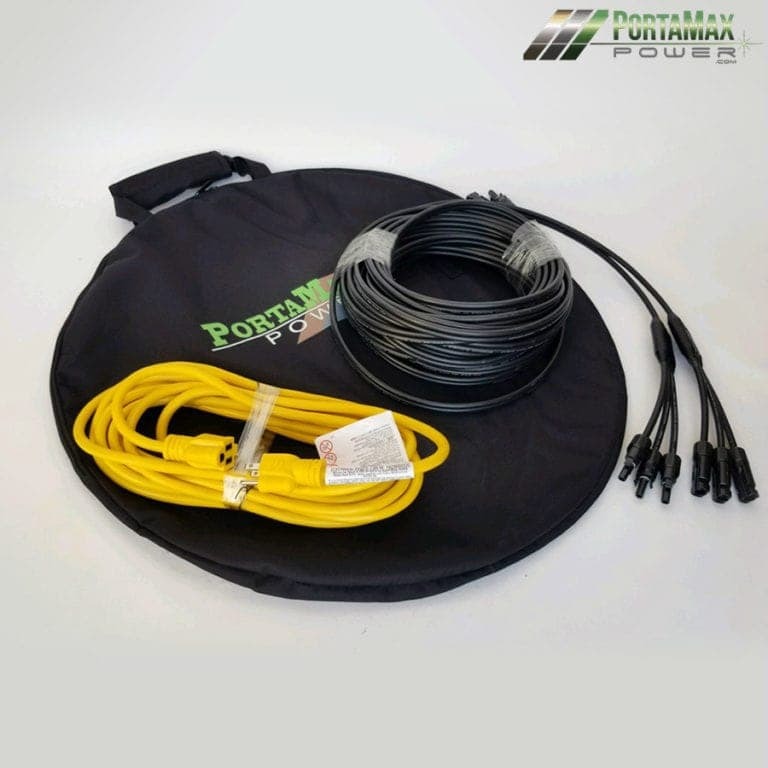 If you are looking for something that can power your whole house heating or air conditioning units during an emergency, this is not the product for you. In fact, you will be hard-pressed to find any portable product that can provide this level of continuous output – including one powered by fossil fuels. If you have smaller electric heaters or air conditioners that plug into standard wall outlets, they can be operated by the Solar Sentinel 2400, but they will not provide sustainable heat or cold air, at night or on cloudy days. Appliances with non-standard plugs will not work with the Solar Sentinel. 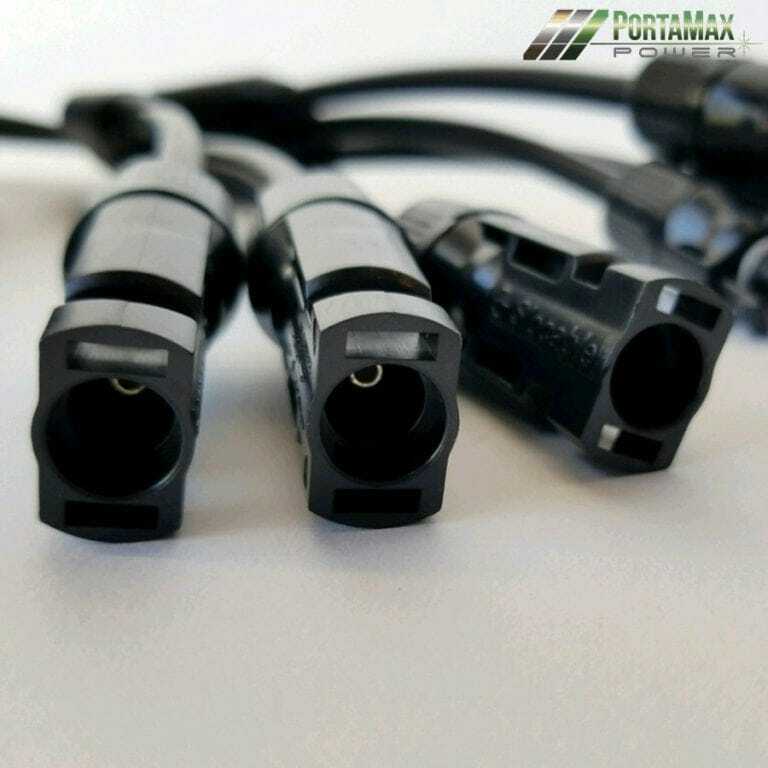 At PortaMaxPower, not only is 100% Satisfaction our goal, we guarantee it! When disaster strikes, make sure you are fully prepared. Ditch the dirty and dangerous gas generators and the cheap unsustainable battery-powered generators – and choose the only generator with clean, sustainable, and unlimited solar power: the PortaMaxPower Solar Sentinel 2400.